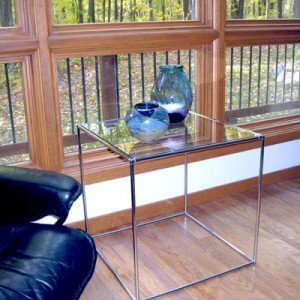 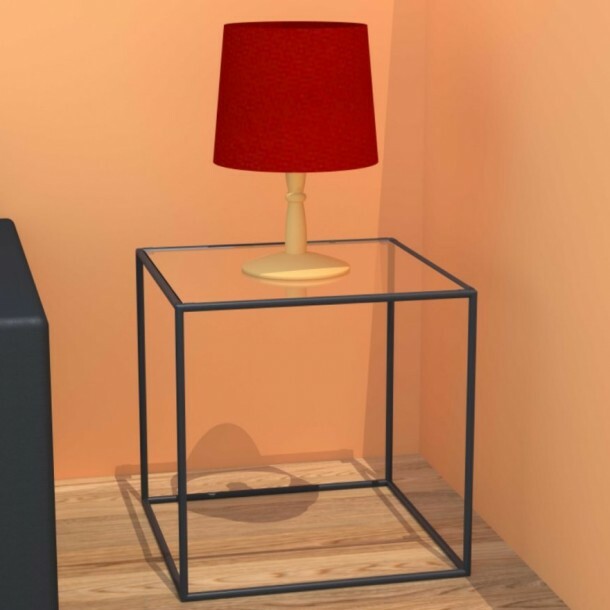 Perfect cube shaped table with glass and frames in chrome or black. 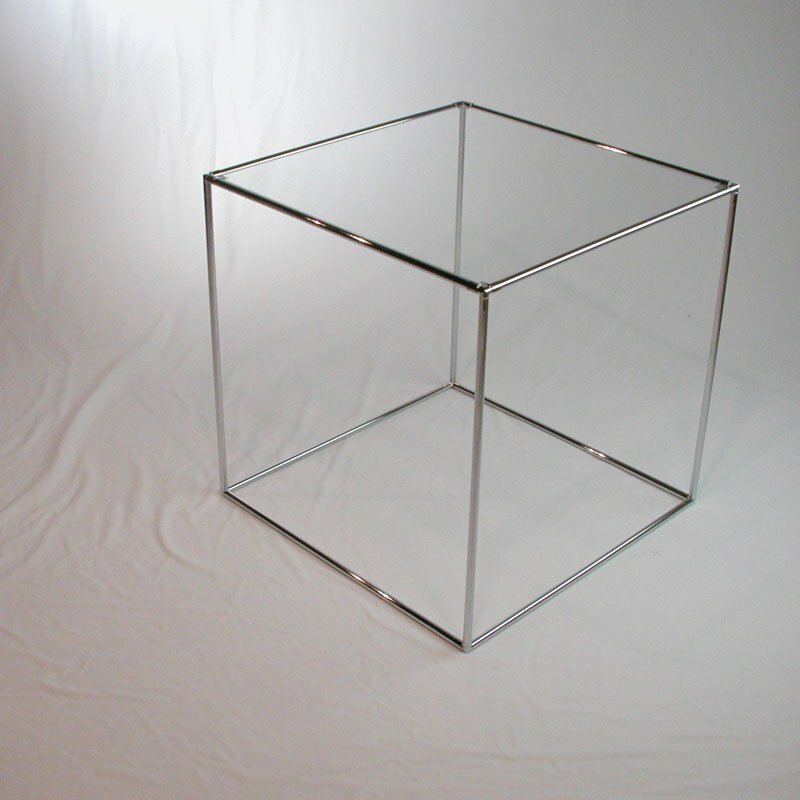 Sizes are either 18″ or 24″ tall. 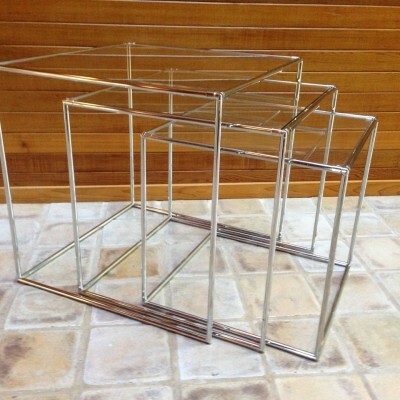 These cube tables were designed to be stylish and fit in any decor. 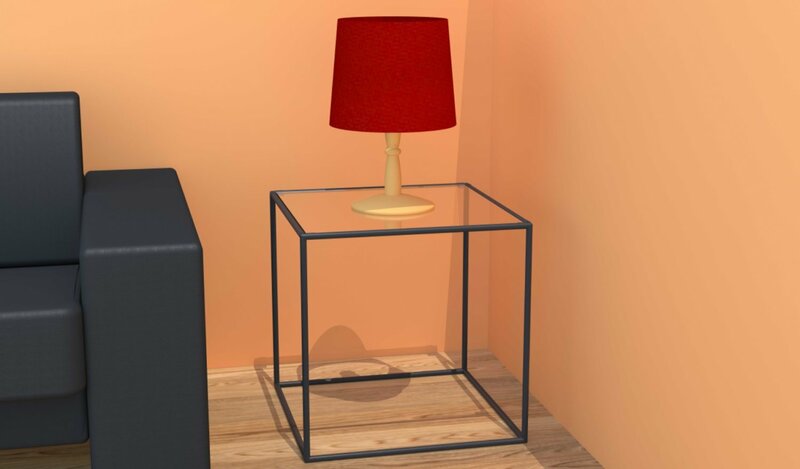 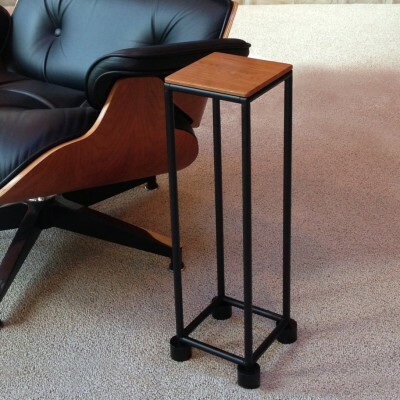 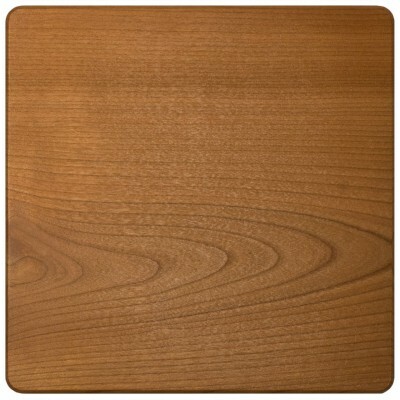 Ideal as end tables or night stands, they allow table space while the open base minimizes clutter. 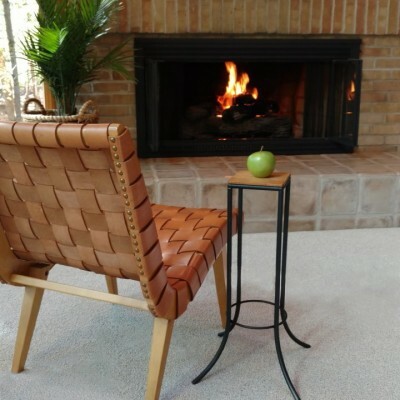 S-clips are available separately for attaching tables together horizontally for a fixed design.